From the Internet of Things (IoT) to the Internet of Beings (IoB), Alibaba Cloud believes that computing should be ubiquitous for users to fully harness the power of cloud computing. An IoB revolution triggered by IoT technologies is coming at a fast pace, which is Alibaba Group has made IoT a key industry vertical for its research and development efforts. At the main forum of the Computing Conference in Hangzhou on September 19, 2018, Ding Xianfeng (Sean Ding), chief IoT scientist at Alibaba Cloud, gave a speech on the layout and plan of Alibaba Cloud IoT in the IoB era from three aspects: the establishment of airborne IoT of Alibaba Cloud, Operation Darwin, and edge computing. "Today, every family uses Wi-Fi. In the future, every enterprise will apply LoRa." This is how Alibaba Cloud defines the future of LoRa. Ding took the Cainiao Park as an example and introduced how this enterprise-level IoT was established based on LoRa. In the end, with the help of low-power wide-area IoT technologies of LoRa, Cainiao used only four LoRa micro base stations to transform and upgrade its park with an area of 200,000 square meters into a smart park. 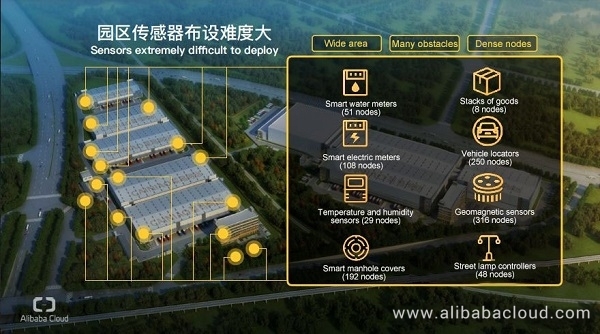 Actually, the IoT industry is often confronted with more difficult problems than the Cainiao Park, for example, how to connect to underground warehouses, or how to cover a forest, desert, or grassland. Next, Ding announced the release of airborne IoT of Alibaba Cloud, an eye-catching highlight of this Computing Conference. It can solve all the extreme problems in the preceding extreme scenarios. 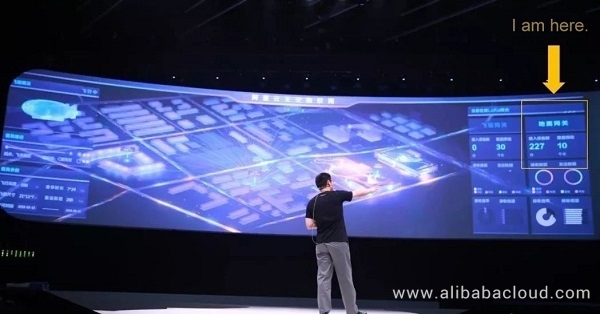 As shown on the large screen, a ground gateway covered a 10-km radius, and was connected to 277 sensors distributed in various places of the Yunqi Town. All sensors simultaneously sent "heartbeat signals" that record temperature, humidity, crowd flows, vehicles, and other information. Then, Ding gave an order to turn off the ground gateway. Device heartbeat packets received from sensors gradually disappeared from the large screen. All IoT devices were disconnected. After that, Ding gave an instruction to turn on the LoRa gateway on the airship. On-site IoT devices were quickly connected to signals from the airship. Sensors that were connected to the LoRa gateway started to send heartbeat packets again. Data was recalculated while things were reconnected. In the airborne IoT solution, the LoRa gateway is deployed on an airship. This method can achieve mobility in a wide range and effectively resolve the difficulty of signal coverage. As we know, the coverage radius can be as far as 15 kilometers to cover an area of 700 square kilometers. The solution also provides a cruise feature. When an airship cruises a piece of grassland in East Africa, it can support the IoT connection once every 24 hours. Afterwards, Ding demonstrated a scenario where a Cainiao unmanned vehicle delivered a parcel to a user who was waiting in a parking lot 20 meters under the ground. Signals on the screen showed that the parcel was correctly delivered to the user. As soon as the user unpacked the parcel, the data screen at the main forum immediately showed that the parcel was opened. "Airborne IoT of Alibaba Cloud shows an IoT network covering from 40,000 meters above the ground to 20 meters under the ground. It will continue to serve the conference in the next few days," Ding said. The airship demonstration was only a concrete aspect of the IoT shown to the public. Ding also announced the launch of Operation Darwin at the site. Operation Darwin aims to bring the solution, IP chip module, and low-cost micro base station (only several hundred yuan) of Airborne IoT of Alibaba Cloud to the public to resolve all difficulties of IoT projects in the world. Alibaba Cloud IoT has established a LoRa ecosystem that includes chips, modules, IoT gateways, management platforms, network carriers, application providers, and third-party service providers. Alibaba Cloud IoT integrates these technologies to provide a one-stop solution. At the site, Ding announced the release of two capabilities of Operation Darwin. First, Alibaba Cloud and ASR Microelectronics jointly released the single-chip ASR6501, which features an ultra-small size, full-band coverage, and integration with the ultra-low-power LoRa SX1262. This chip can be deeply integrated with LoRaWAN?, Link WAN, and AliOS Things to streamline the IoT network management platform. 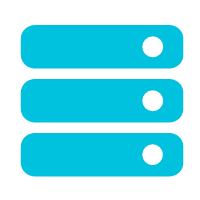 It supports rapid network deployment, flexible billing, and massive connections. The network deployment method is greatly simplified when compared to other Wi-Fi and Bluetooth network deployment methods. It features low costs. 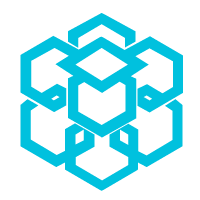 The network costs can be reduced by 70%. Connecting leads to computing. In this smart era, more real-time computing is required in many fields, for example, the detection of gas pressure and defects inside a turbine, and the real-time detection of mold defects. To this end, Alibaba Cloud has built a cloud-edge-device integrated IoT system. Currently, Chongqing Refine-Yumei Die Casting Co., Ltd. has taken the lead in deploying this system and making profits. 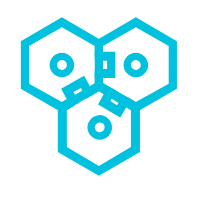 Through cloud computing, the system helps the production line become intelligent to improve the product quality by 5%, efficiency by 20%, and personnel effectiveness by 15%.